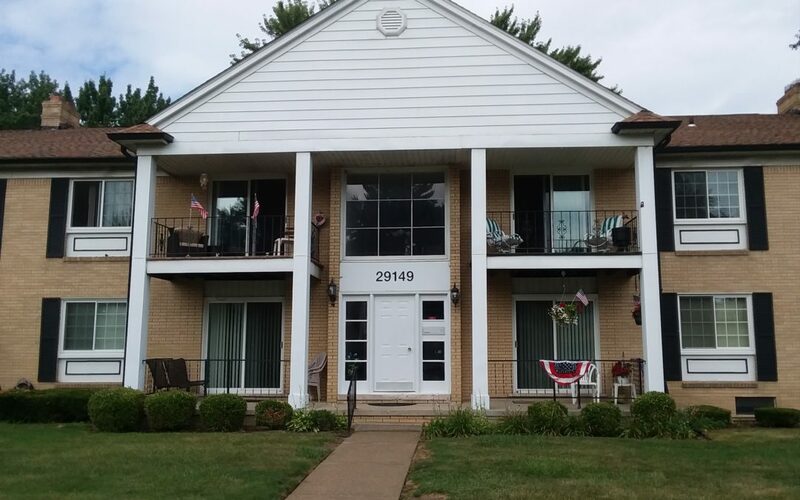 CONGRATULATIONS to my Amazing Buyer (Pam) on the Closing of her Beautiful New Home (Condo) in Warren!! I am Very Grateful for the Opportunity to work with as your Buyer’s Agent! Your Confidence in my Skills as your Realtor, your Patience, your Support, and resulting Friendship is Seriously Appreciated!! It took us some time but we did it. We made one Hell of a Team!! I wish You ALL the BEST on your new start!! To Sherry Rathnaw (Listing Agent) Very Nicely Done! Thank You!! Thank You and Congratulations Everyone! !